A virtual merchant is any type of website that offers goods and services for sale to the general public, and also provides the means of paying for those products via online debit and credit card processing at the time the order is placed. Most virtual merchants today provide this form of e-commerce support to their customers, a feature that helps to expedite receipt of the payment and allow the merchant to proceed with shipping the order to the address provided by the customer. A virtual merchant may function as an online business only, or simply be the online presence as a substitute for a traditional brick and mortar retail store or chain of stores. In order to function as a virtual merchant, the owner of the online store must secure what is known as a merchant account through a payment processor. This is simply a contract with a vendor who provides the merchant with the ability to accept debit and credit cards for payments on merchandise ordered by customers or other businesses. As part of the merchant account services agreement, the virtual merchant pays the vendor partner (payment processing company) a small percentage of the total purchase price on each transaction. Depending on the exact terms of the merchant account agreement, the merchant may also pay a monthly fee for the virtual merchant services online. There are also some merchant accounts that are structured to allow the merchant to pay a fixed rate for each transaction processed, regardless of the amount of the purchase. In order to entice customers to visit the online store, a virtual merchant will make sure that the ordering process is as simple of an experience as possible for their customer. This includes using software integrations to create a virtual shopping cart that the customer can periodically access and review before continuing to shop. The option to end the shopping and pay for the selected items needs to be made available on every page of the site. At the actual point of the virtual checkout, fields to enter relevant information will need to be clearly marked, including the selection of whether debit or credit card is used for the purchase. Many merchants like to structure the credit card payment process to provide the customer with a confirmation number immediately after the payment is processed. Due to the occurrence of online credit and debit card fraud, most virtual merchant payment processing today includes provisions designed to keep the payment information of each customer secure. 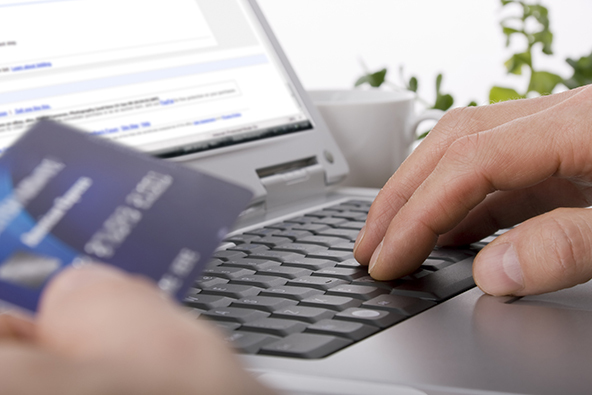 When all the provisions are met, the merchant is Payment Card Industry (PCI) compliant. Most merchant sites will note that the credit card payment process is secure, thus allowing customers to place orders without fears of their financial and other data being misappropriated. Assuming the virtual merchant offers quality products at competitive prices, provides a store format that is easy to navigate, and has a payment process that is simple and secure, there is a good chance that consumers will return to place additional orders in the future.